One of the biggest changes in God of War is the introduction of Atreus, the son of Kratos. While the child isn’t a mirror image of his father, he does have quite a bit in common. 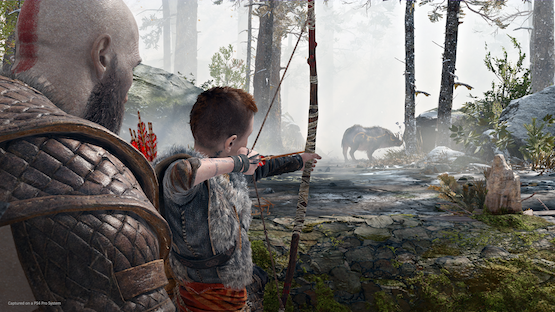 Director Cory Barlog recently talked about why Atreus shows some of the anger that Kratos is known for, and it comes from his own experience as a father.